The board-certified dermatologists at Cosmetic Laser Dermatology in San Diego are experts at treating wrinkles with lasers, including an innovative new laser, Fraxel Re:store. In fact, our dermatologists are experts when it comes to facial rejuvenating lasers and the technology behind Fraxel treatments. Fraxel Re:store laser uses a fractionated Erbium laser that is non-ablative (non-destructive) and targets only a fraction of the skin. This preserves healthy skin between the targeted areas for less treatment of un-targeted skin than other types of lasers (e..g., CO2 lasers). Fraxel Re:store uses a 1550 nanometer wavelength laser to heat the skin so that collagen production is stimulated to improve fine to moderate lines and wrinkles. This makes it most effective for correcting superficial facial lines. 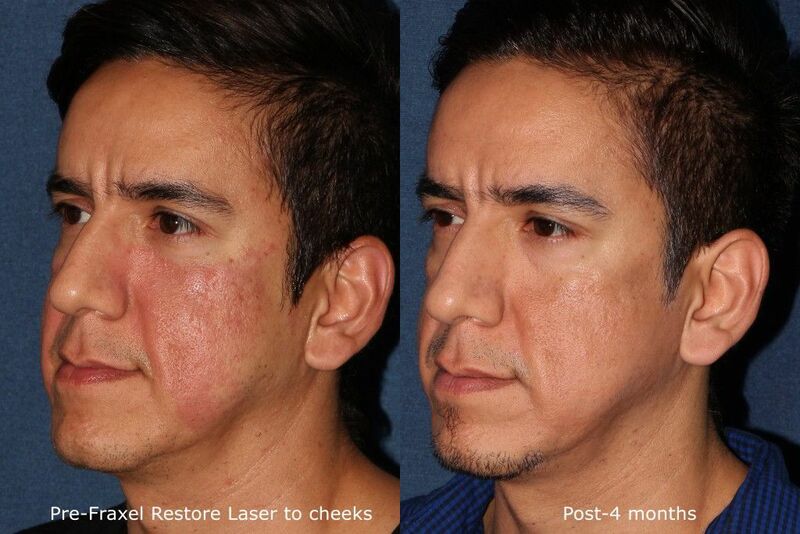 In fact, lasers are versatile enough to treat deeper layers of skin damage, such as acne scars and rosacea as well. 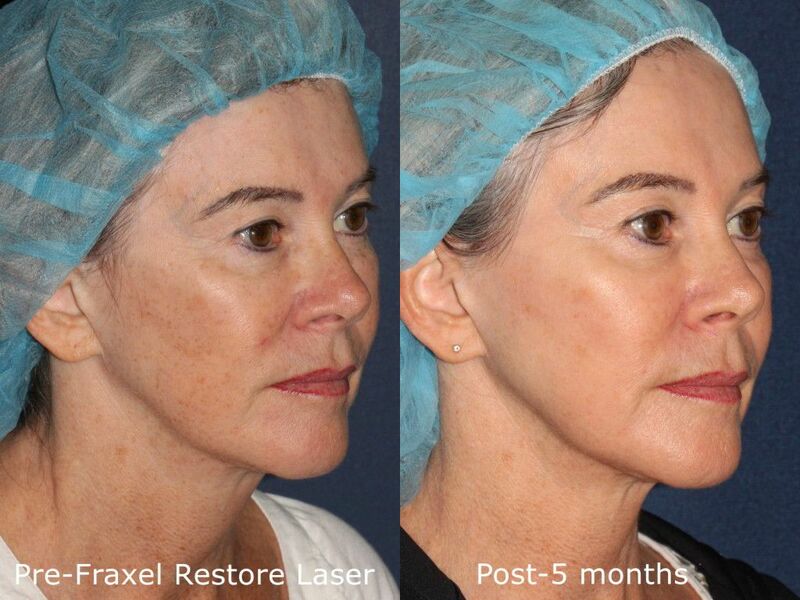 Fraxel Re:store improves fine lines and smooths skin texture with very little downtime – often no more than a day. Following the treatment, the skin tone is more balanced and even, brown spots are minimized, and scars (e.g., from acne) are faded. Laser resurfacing is safe but may cause mild side effects, including swelling, redness, and bruises at and around the treatment area(s). However, these should subside within a week. Each patient is administered a customized treatment plan, but generally, it is recommended that patients undergo the 30-minute session every 2-3 weeks for 4-6 treatments. 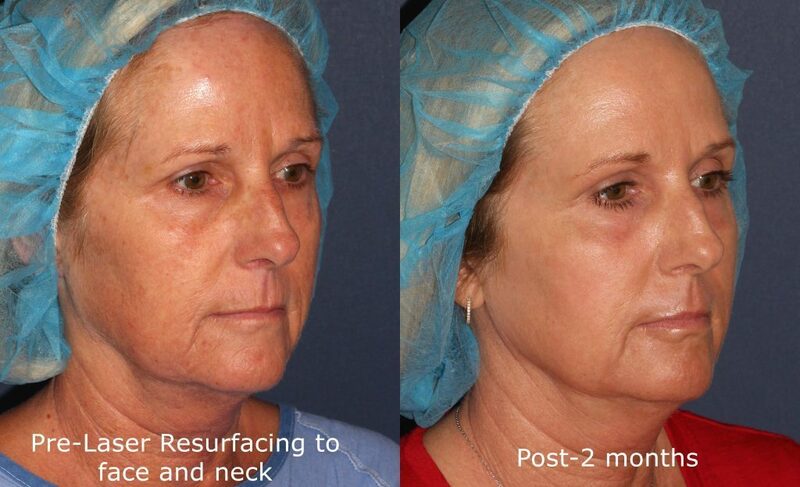 The skin resurfacing treatment provides a noticeable improvement in color, texture, and tone. It is safe for resurfacing the neck, face, hands, and chest. 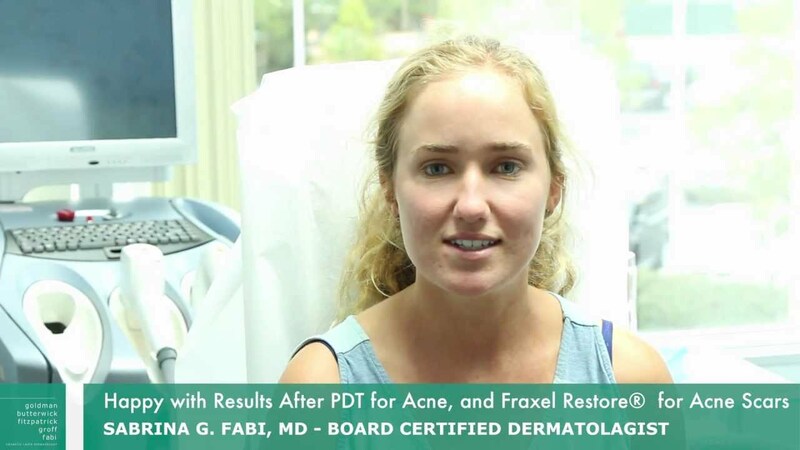 Read our pre/post treatment guidelines for Fraxel Re:Store. 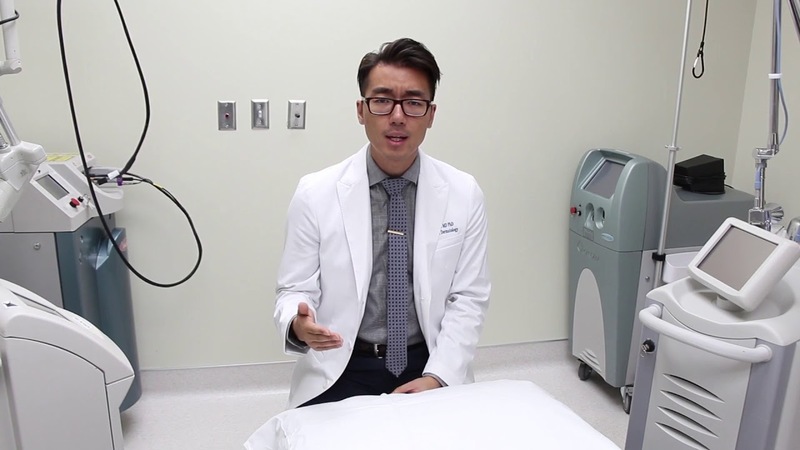 Q: Am I a Good Candidate for Fraxel Laser Resurfacing? A: A good candidate for laser skin resurfacing with either Fraxel laser is someone who is in good overall health but who may have fine lines and superficial wrinkles around the eyes, mouth, and forehead. Moreover, patients in San Diego with scars from acne, surgery, or injury are typically good candidates, as well. Finally, many patients who have not had good results from a previous facelift have undergone Fraxel laser resurfacing with impressive results. 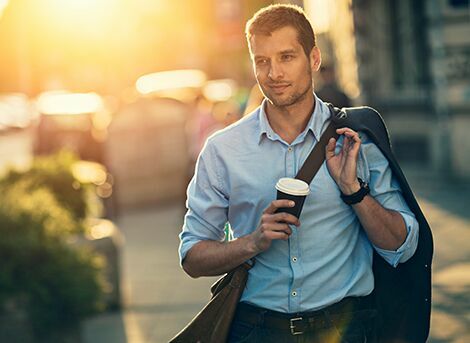 Learn more about laser resurfacing procedures at WebMD.com. 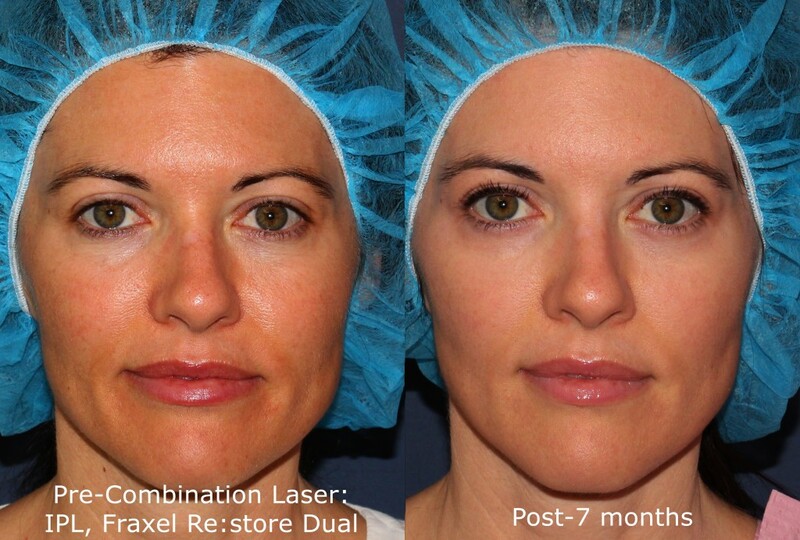 At Cosmetic Laser Dermatology, we offer a wide variety of laser options, including the Fraxel Re:Store Dual and Fraxel Repair, which offers a great alternative for our patients with brown spots and hyperpigmentation as well as early signs of aging.